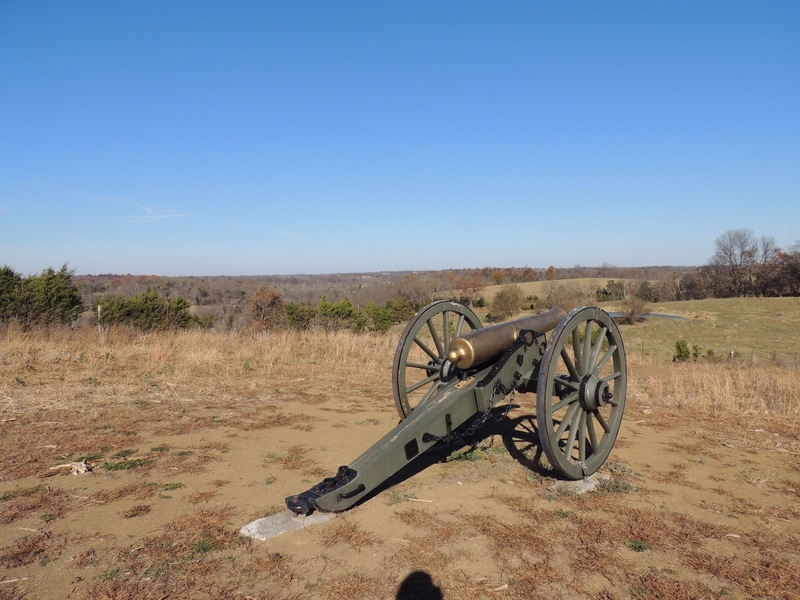 Diana and I visited two Civil War battlefields over the past few weeks. Both were humbling experiences, to say the least. All total between the two sites, 1400 men died and 7000 were wounded…all within a matter of hours. The first site we visited was Tebb’s Bend, a sweeping curve in the Green River that had…and still has…a bridge across it. We had been passing by the sign daily on our trip from our campground in Columbia, Kentucky to our seasonal job at the Amazon Fulfillment Center in Campbellsville, and our thirst for all things historic made us pause to see what had occurred there. 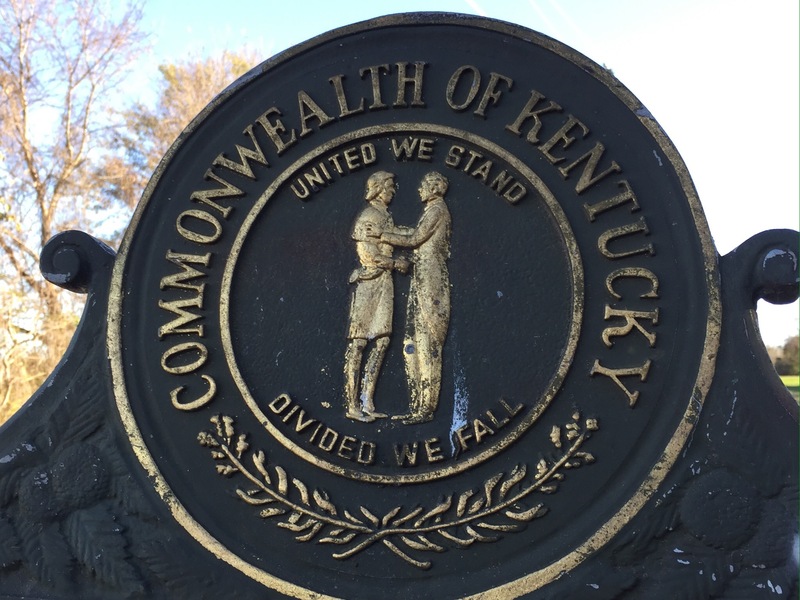 In the early 1860’s, Kentucky was officially a neutral state… though in reality was brother against brother. With both US President Abraham Lincoln and CS President Jefferson Davis being born within its borders, Kentucky was seen as a vital prize needed in the quest to win the war. 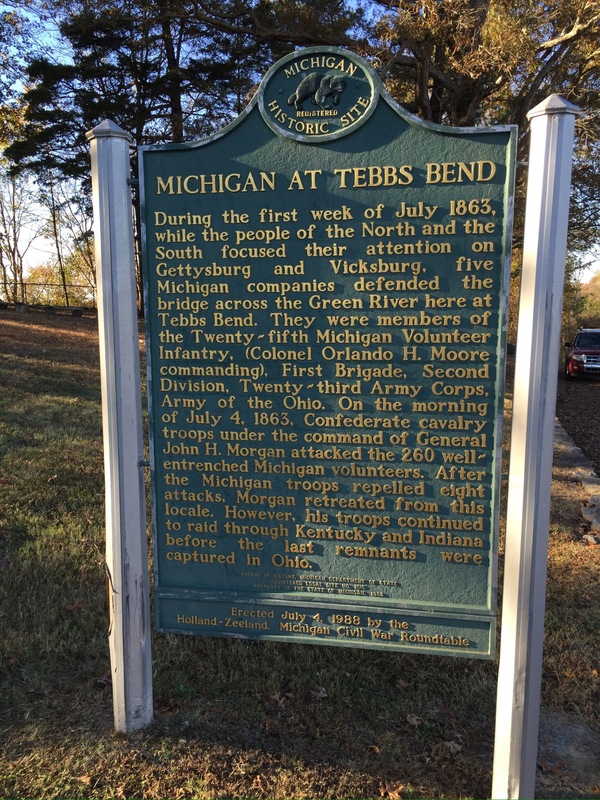 Even though the battle that occurred at Perryville was by far the largest in Kentucky and put the state in the Union column, the skirmish at Tebb’s Bend was very intriguing to us. Confederate Brigadier General John Morgan had a hand picked cavalry of 1000 men. His goal was to raid Louisville, cross the Ohio River into Indiana and head east to take Cincinnati. He moved up from Tennessee into Kentucky in June, 1863. His men camped in Cane Valley on the evening of July 3rd. 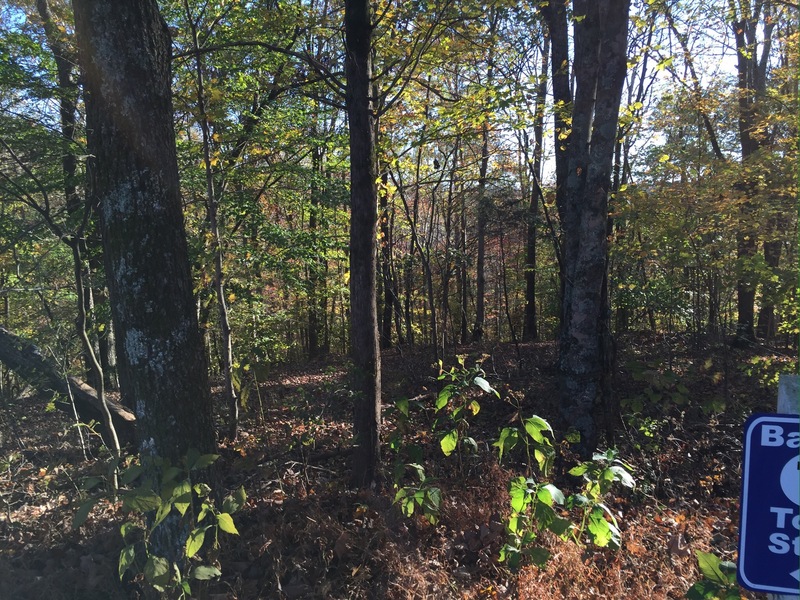 We currently drive through that parcel of land every day on our way to Campbellsville. 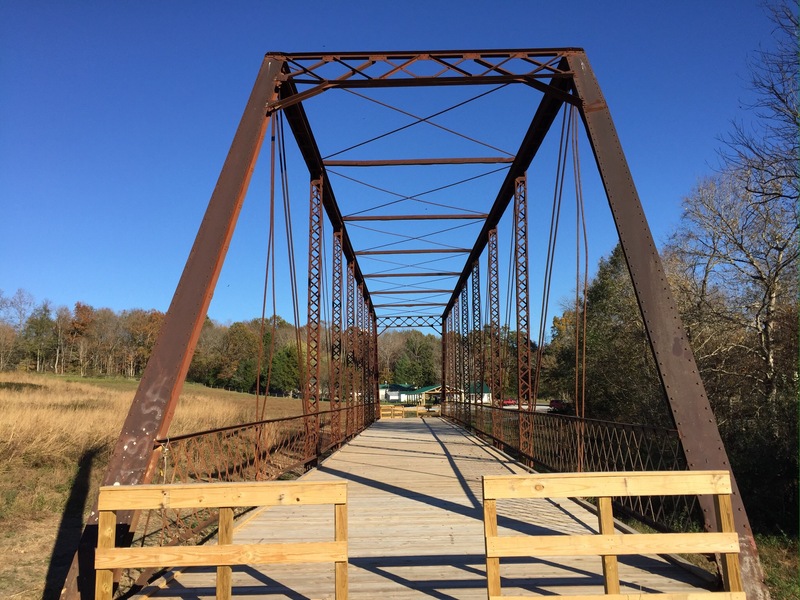 Morgan knew he needed to get across the Green River, and the easiest place was the wooden bridge on the Campbellsville Pike, now known as Tebb’s Bend Road. Waiting for him at that bridge were 260 men from the 25th Michigan Infantry, led by Colonel Orlando Moore. One of Morgan’s men rode to the Union line under a flag of truce with a message from Morgan, demanding that the Union force surrender. Colonel Moore replied to the soldier “This being the Fourth of July, I cannot entertain the proposition of surrender.” The soldier rode back to the Confedrate line and the fighting immediately commenced. Even though the Union soldiers were outnumbered four-to-one, they repulsed eight attacks by the Confederates over a three hour period. The South counted losses of 35 killed and 45 wounded, while the Union soldiers had 6 killed and 23 wounded. Of particular importance is the fact that the Michigan sharpshooters took out 24 of Morgan’s officers. Realizing he wasn’t going to make it through the Union forces, Morgan again sent men forward under a flag of truce to request permission to collect and bury his dead, which Moore allowed. 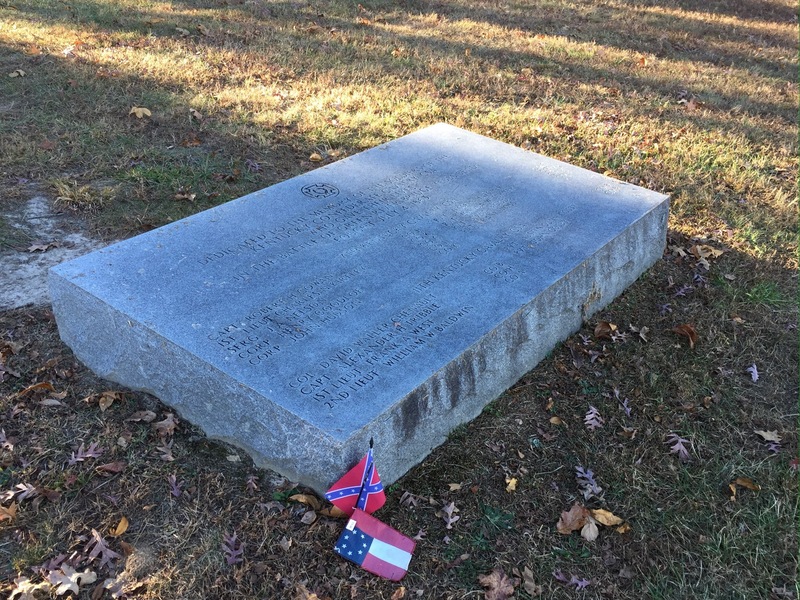 Today, the mass Confederate grave sits at the end of the battlefield tour. 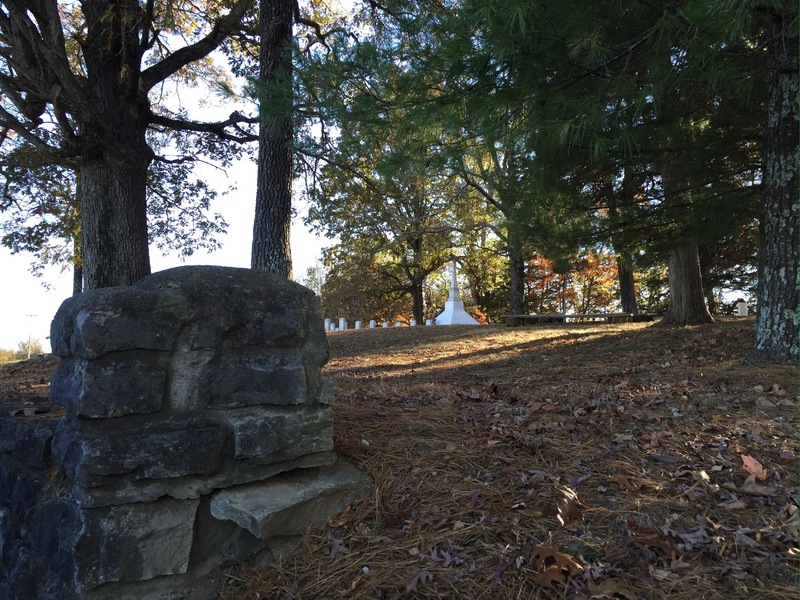 The Union soldiers were interred at Lebanon National Cemetery in Lebanon, Kentucky, just north of Campbellsville. 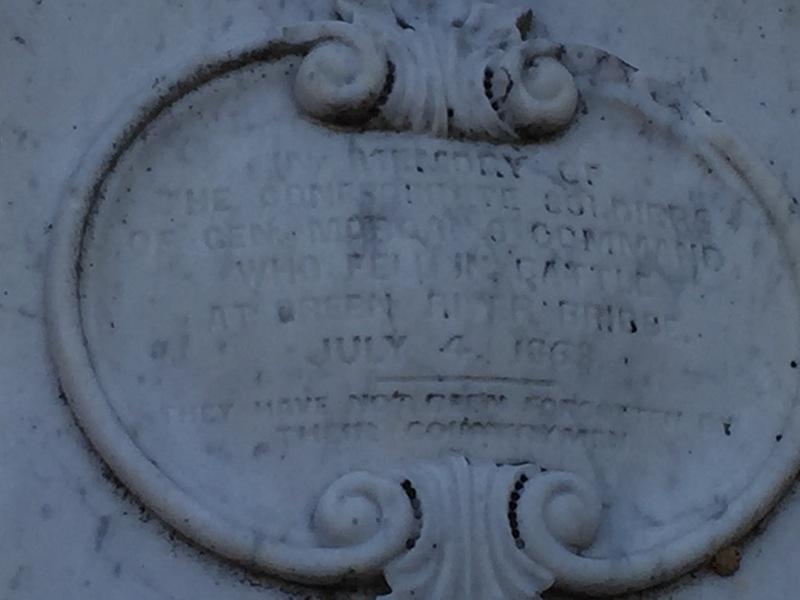 Feelings still run deep here, as the grave is still visited by folks loyal to the Confederacy. What really struck a chord with us was the sign by the road in front of the cemetery. A Michigan Historical Site, similar to so many we have seen in the Wolverine State, erected outside its borders. To top it off, Colonel Moore had assembled his men at Kalamazoo, where Diana and I had met while in college there. At the bottom of the plaque is a Holland-Zeeland connection, two cities where I spent the majority of my career. 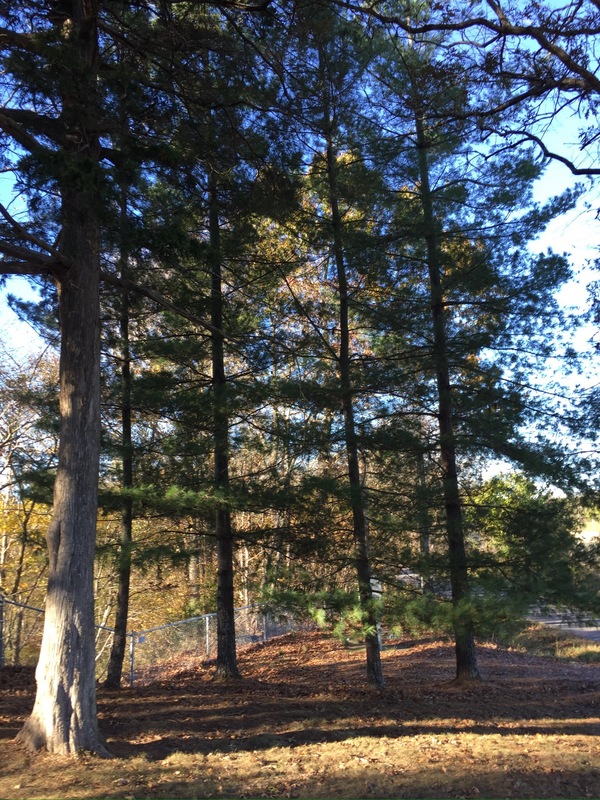 On the northern edge of the cemetery was a line of white pine trees, the state tree of Michigan. The smell from the pine needles was unmistakable to us. Were they planted as a symbolic reminder of the impenetrable Michigan line of men who fought here? It would be pretty hard to think otherwise, as there were no other white pines in sight. My feelings were running pretty deep as we spent time reflecting on this piece of Kentucky soil. 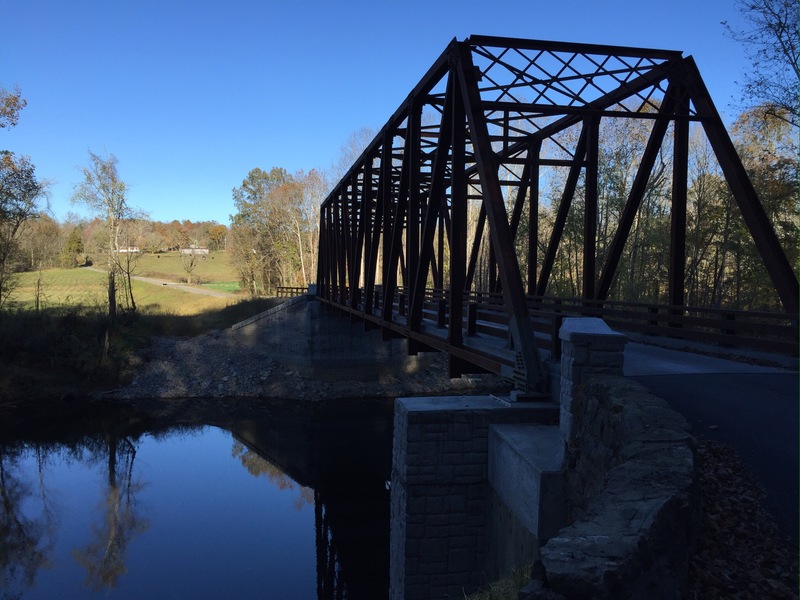 One week later, we took the scenic back way from our campsite near Columbia to the town of Perryville, Kentucky. It was here, eight months prior to the battle at Tebb’s Bend, that the State of Kentucky was tipped into Union control. 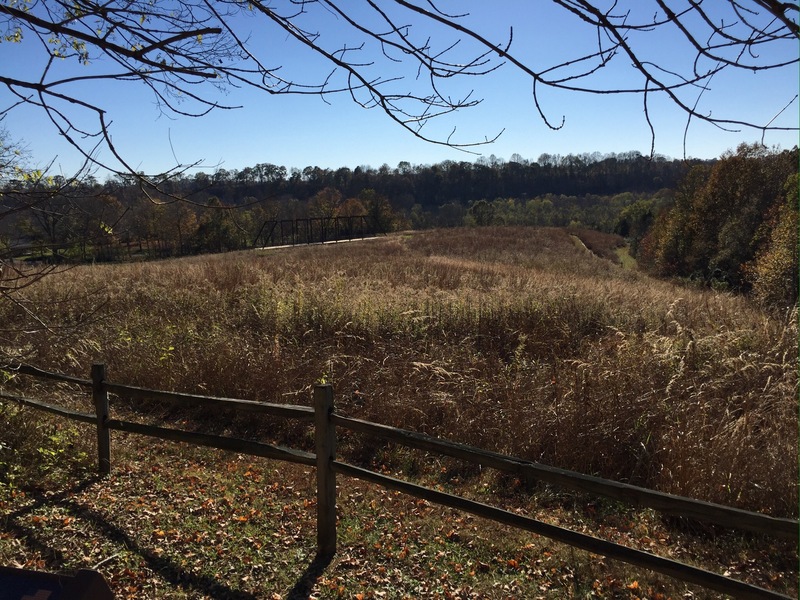 Kentucky State Parks oversees the 745 acre Perryville Battlefield State Historic Park. The battle that took place here was massive. Over 60,000 Union troops assembled here, although only 22,000 engaged in the battle. The others were unaware it was happening, due to the acoustic shadow of the hilly terrain. 16,000 Confederate troops were also involved. During the five hour battle, just over 500 Confederates were killed and 2600 were wounded. The Union army lost over 800 men and over 2800 were wounded. While it was considered a Confederate win, the South ended up having to retreat…as they had completely spent their ammunition. 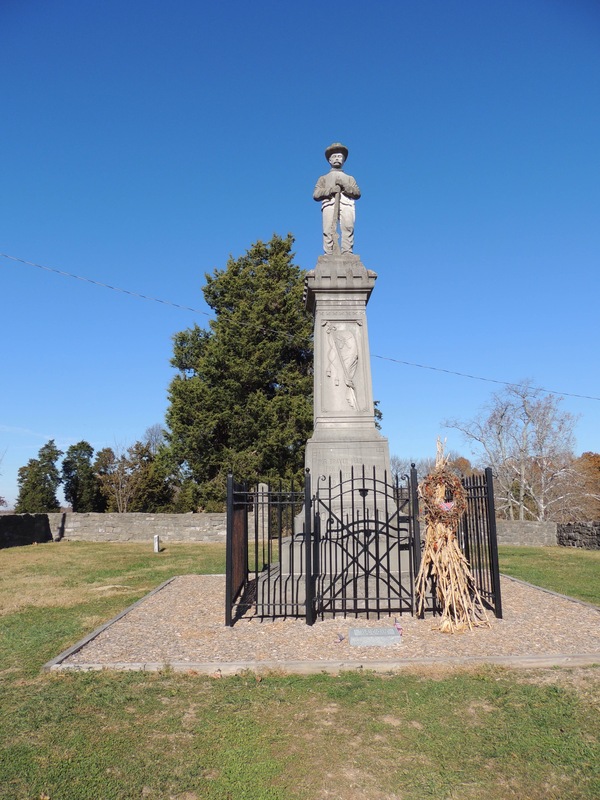 When they realized there were 33,000 more Union soldiers in the area, they had no choice but to do so. 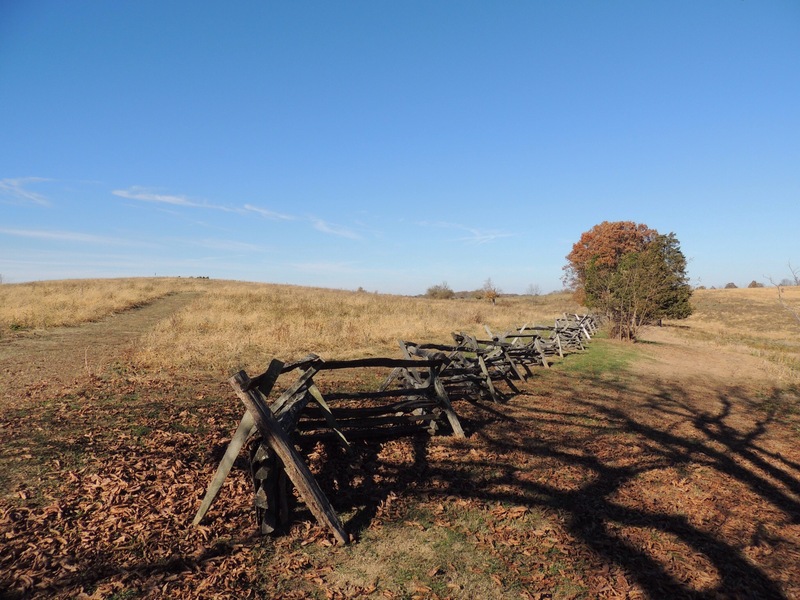 Aside from power lines and modern barns in the distance, the views seen at Perryville Battlefield are virtually the same as they were on that day. Even our weather conditions were as they were back then. As we stood there and read the interpretive signs, we tried to imagine this dry soil being so covered with men’s blood that the soldiers had trouble retaining their footing. As we were departing the battlefield, we came upon yet another Michigan Historical marker. 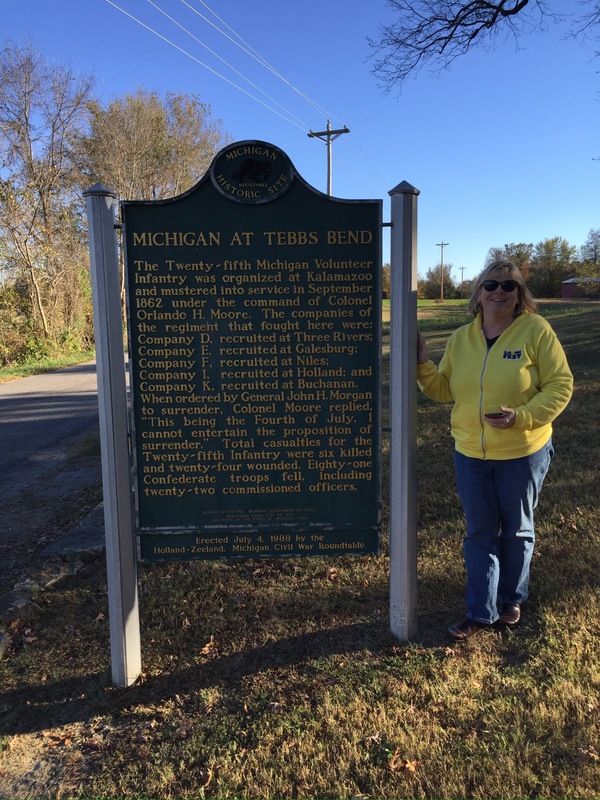 It was there that we learned that the Second Michigan Cavalry was from Grand Rapids. Previous PostKeenelandNext PostAmazon Box Man! Very interesting tour of the area with a Michigan connection no less! Thanks, Jim! This area has a lot more to offer than we could have ever imagined. Seeing that first Michigan marker really surprised us, for sure. How wonderful that you found a connection to home. I think that’s one of the things I enjoy most about traveling. The things that we see weave together the facts we have learned and make our history come alive. Very enjoyable read. Good lesson for all to hear, especially now. Thanks for sharing this information on the Michigan battles. We always try to visit any of these sites that we see as we travel about the country. 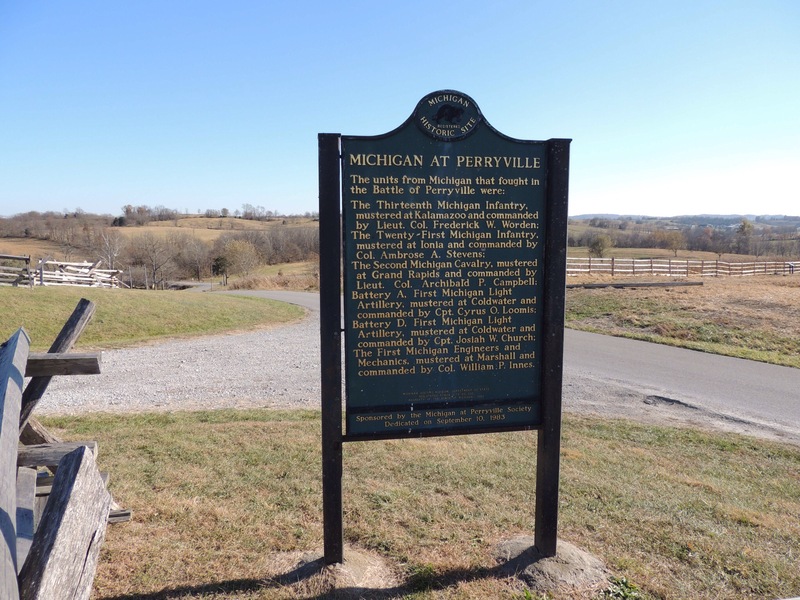 Perryville had people from all over…probably more Ohio than anywhere. It was mind boggling to see the map of the battlefield and try to figure it out, Pam. While it is possible for history to repeat itself and we end up with a civil war situation – let’s hope our leaders reflect, as you have, and decide what a horrible idea it would be! Thanks for sharing! I went to college at Miami University which is on the border and since it was in existence when the Civil War happened I learned quite a bit of history about this time period. Not only brother against brother, but classmate against classmate. Friends one day and shooting at each other on another day. Sobering lesson and I agree it’s timely to remember. That’s awesome to have been exposed to that history, Trace. So you were a MAC rival, huh? Jim, an excellent post. One of the joys of traveling around the country has been the opportunity to experience history where it actually happened. In the case of battleground, the opportunity to actually walk the terrain and interpret what happened against my own military experience. People with me often get impatient when I have to read every interpretive sign, but how else will you know what happened there? So true, Bob. 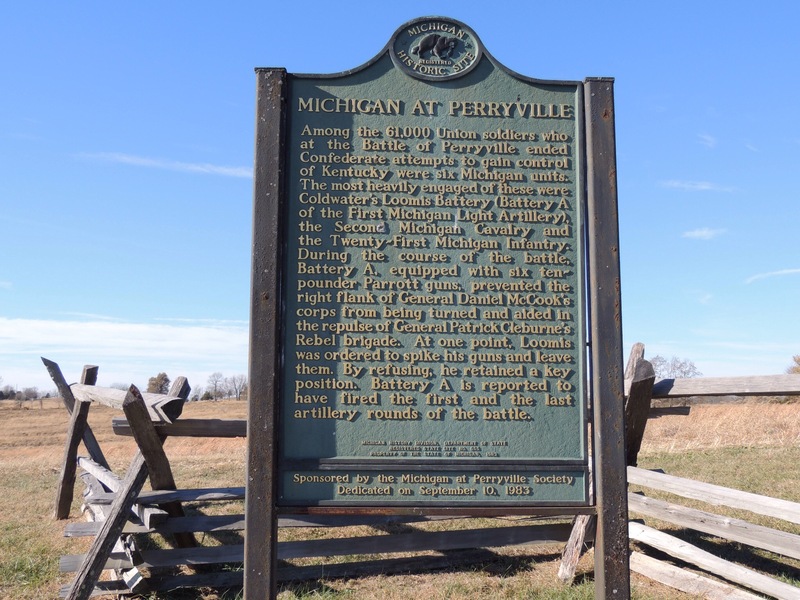 You probably know better than most how to interpret the tactical maneuvers that take place in a battle like Perryville. It’s a lot to take in, but easier to understand when standing on the terrain it took place on. Great post Jim! Thought you might be interested in the less well known (yet strategically important) Battle of Olustee Florida. I was fortunate to be able to cover the reenactment this past weekend and got some great pictures of the Blue & Gray. Happy travels to you! Very interesting, Bianca! I never knew about the Battle of Olustee. So much history right under our noses! Thank you for sharing!